April is the month of rain for us here in Pennsylvania. Bulbs begin to poke their way out of the ground, and gardeners begin to prepare the Earth for seeds and seedlings. With Earth Day just around the corner, April is also a month to reflect on our global footprint. I have been busy planning new ways to make this month meaningful for my students. 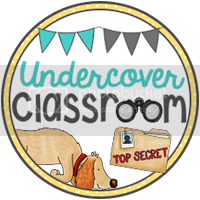 I’m happy to link up again with PAWSitively Teaching and Inspired Owl’s Corner for the Pick 3 Pinterest Party! Here are my favorites for the month of April. Doesn’t that look fun and educational? 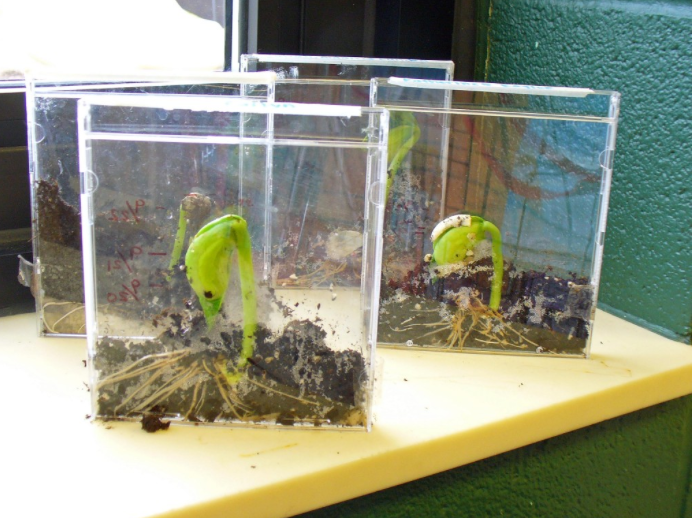 In the past, I have planted in egg cartons, egg shells, milk cartons, and ziplock bags. Planting in a CD case is a new idea for me. All the parts of a plant are so easy to see, and I really like how it is so portable. This project will integrate nicely with our measurement unit. I am planning to have my students measure and record growth to the nearest quarter inch right on the CD case with a permanent marker. 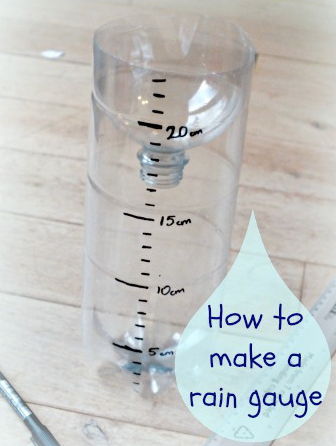 This rain gauge seems like a nice way to teach about recycling and measurement at the same time. 🙂 Perhaps I can enlist the help of some parent volunteers to cut the bottles in advance, but marking the measurements will be a great task for my students. I am always looking for simple, high interest activities that will keep my students independently engaged when they have some extra time in the classroom. 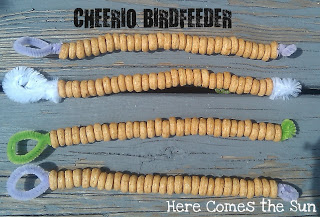 This easy bird feeder seems like the perfect way to welcome back the birds, and it only requires Cheerios and pipe cleaners! If you are looking for some more April inspiration, check out what others have picked for the month of April! 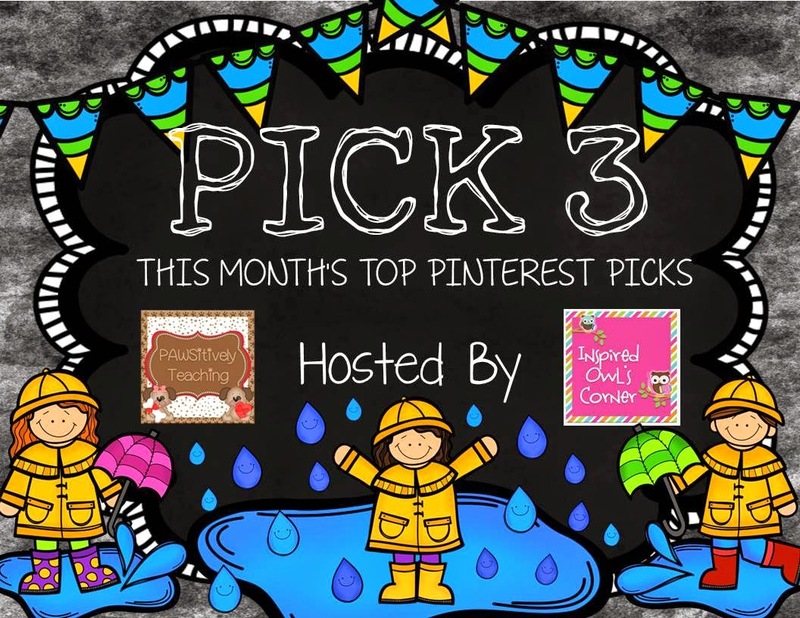 The April Pick 3 Pinterest Linky is open through April 30th. All are invited to link up below to join in the fun! 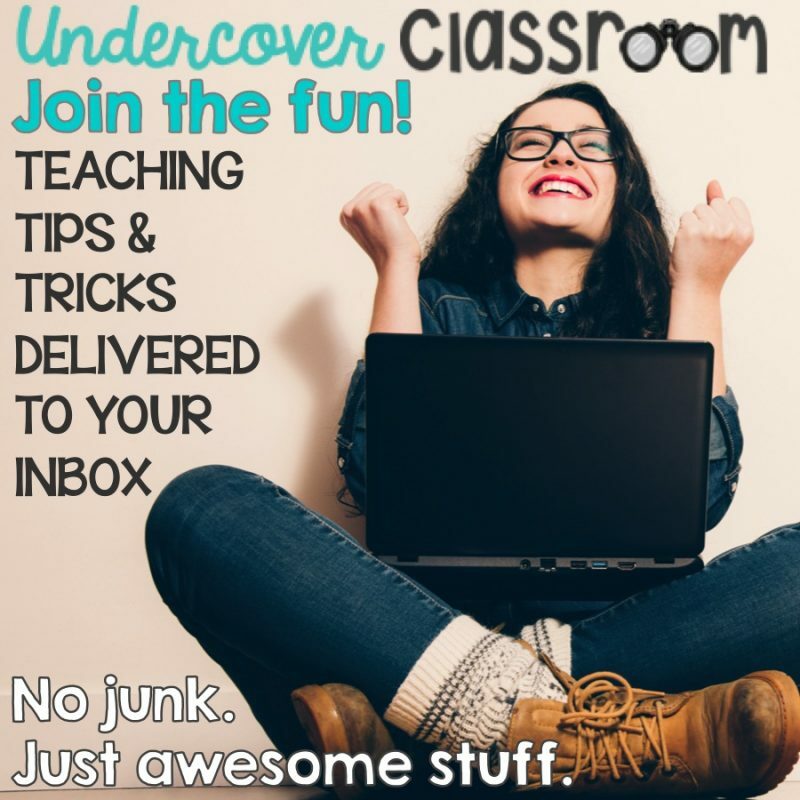 Awesome stuff for awesome teachers. 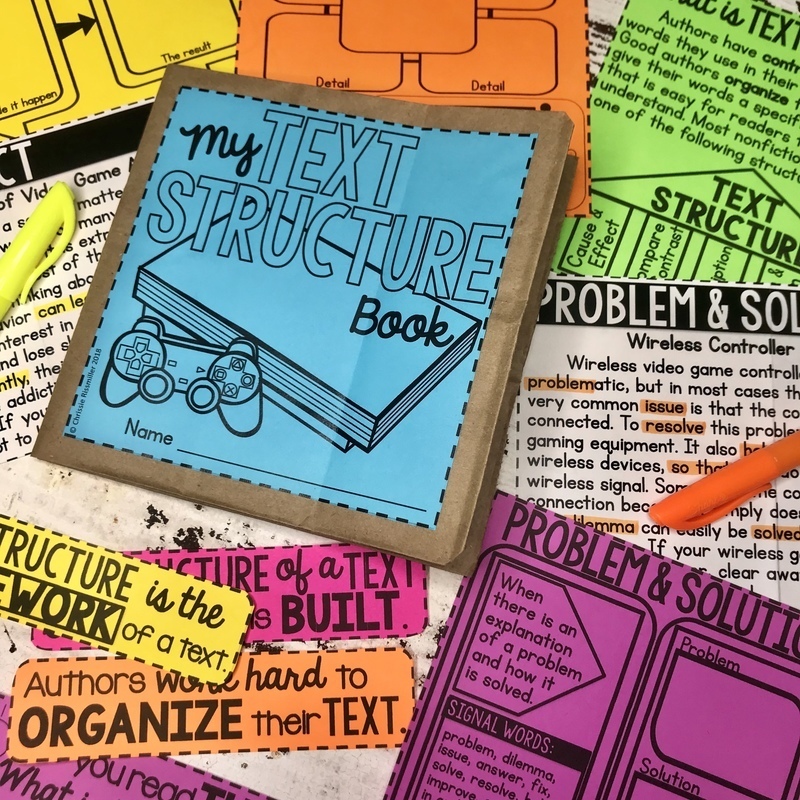 Get started with a FREE teaching tool for Grades 3-5! Yes! 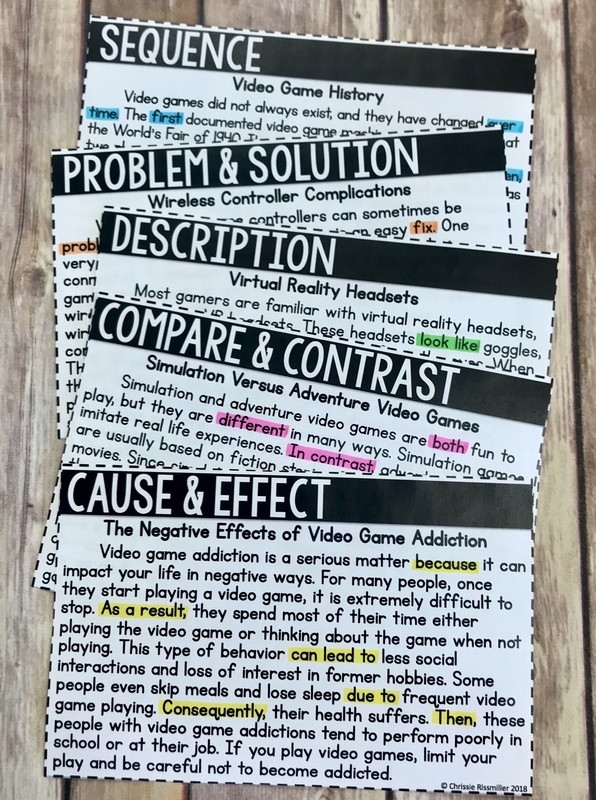 I want a text structure bag book with graphic organizers and nonfiction passages, so I can easily teach cause & effect, compare & contrast, description, problem & solution, and sequence text structures. FOR AN INSTANT DOWNLOAD, ENTER YOUR EMAIL ADDRESS BELOW. Success! Now check your email to get your text structure bag book and confirm your subscription. 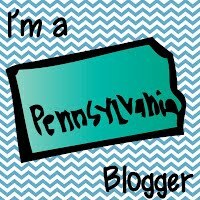 Previous Post Spring Giveaway and Fraction FREEBIES! Next Post Easter Sale April 5th & 6th! 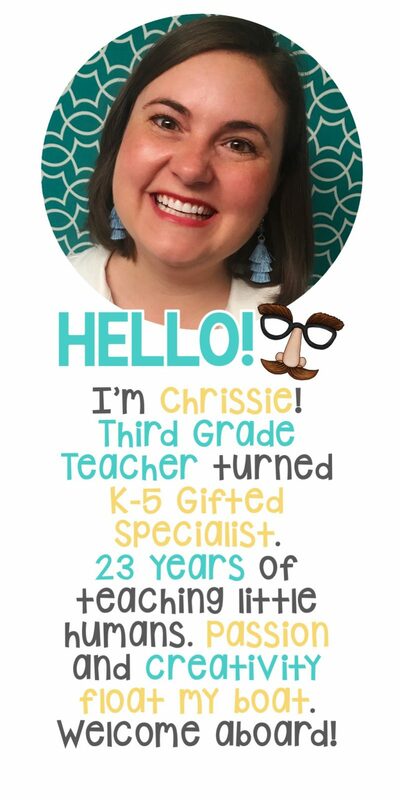 Such cute ideas – I especially like that bird feeder activity! Love things like that the kiddos can do on their own!